By Kevin Mercadante 2 Comments - The content of this website often contains affiliate links and I may be compensated if you buy through those links (at no cost to you!). Learn more about how we make money. Last edited April 5, 2019 . If you’re looking for an online bank that pays high interest rates on both savings accounts and certificates of deposit – with no recurring fees – CIT Bank needs to be on your short list of potential banks. They don’t offer checking accounts, so you’ll need to maintain your relationship with your local bank. But it’s an excellent choice to hold your liquid savings, and they also offer attractive home mortgage financing. Should You Open an Account with CIT Bank? 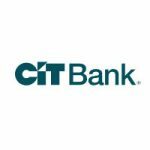 Founded in 2000, and based in Pasadena, California, CIT Bank is a part of the CIT Group Inc. (NYSE: CIT) holding company. CIT Bank has more than $42 billion in assets, while the holding company has a total of $50 billion, including those of the bank. The Bank provides both consumer and commercial banking services. The consumer services are detailed in this review, while the commercial services include commercial financing, real estate and equipment financing, factoring, and railcar financing. CIT Bank operates in two segments, in which CIT Bank itself functions as the national online bank, which was launched in 2011. Meanwhile the OneWest Bank segment operates 60 bank branches in Southern California. Available accounts. Saving accounts, a money market, various CDs, and custodial accounts. CIT Bank also offers home mortgage financing. Not offered: checking account and IRAs. Minimum opening balance. 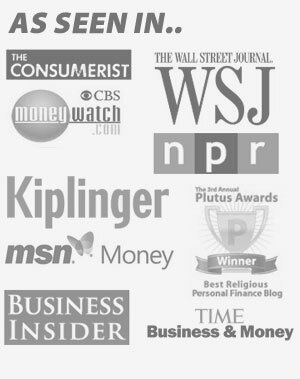 $100 on the Money Market and on all savings products. $1,000 minimum on certificates of deposit. Custodial accounts. Can be opened for the benefit of a minor child using any of CIT Bank’s savings products. People Pay Account to Account and PayPal. Available only on the Money Market Account, People Pay enables you to transfer up to $50 per transaction, per day. That applies whether you transfer money to another People Pay account or to a PayPal account. Online Banking. You can conduct all CIT Bank activity using Online Banking. Manage your account and account information online, view and download statements, schedule and make transfers to both CIT and external bank accounts, create banking reports, receive and manage account alerts, and send secure messages. You can even open an account online. Mobile Banking. Has all the functionality of Online Banking. 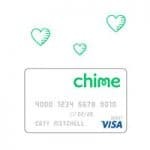 You can use it to check account balances and transaction histories, transfer money between CIT accounts, deposit checks by remote check deposit, and use People Pay if you have a Money Market account. The mobile app is available on Google Play for Android devices, 4.3 and up. It’s also available on the App Store for iOS devices, 10.3 or later. It’s compatible with iPhone, iPad, and iPod touch. Customer service. The Bank offers 24/7 email contact via Online and Mobile Banking. Automated telephone banking is also available 24 hours a day, seven days a week. For direct phone contact, hours are Monday through Friday, 8:00 am to 9:00 pm, Saturdays, 9:00 am to 5:00 pm, and Sundays 11:00 am to 4:00 pm (all times Eastern). Deposits at CIT Bank are FDIC insured, for up to $250,000 per depositor. Layered security to ensure that only you can access your account information. Antivirus protection to keep the Bank’s computer systems virus free. Firewalls to help block unauthorized individuals or networks from accessing your information or bank systems. 128-bit Secure Socket Layer (SSL) encryption to create a secure browser connection when you sign in or fill out an application. This prevents your information from being intercepted by unintended third parties. Secure messaging portal with communications encryption. Automatic sign-out of your secure session after a period of inactivity. 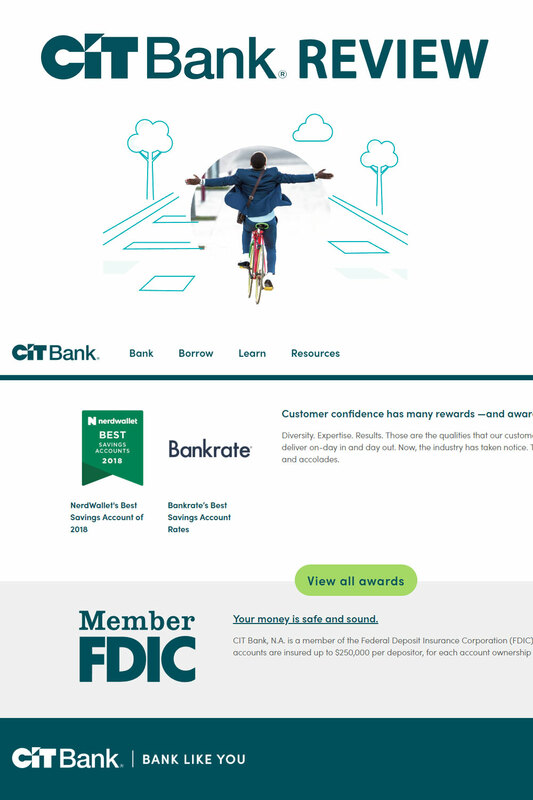 Let’s begin this part of the review by pointing out one major negative of the CIT Bank product menu: they don’t offer checking accounts. That makes CIT Bank a pure savings bank, and they’re pretty stinking good at that! One of the accounts CIT Bank is best known for, this is a simple high yield savings account. 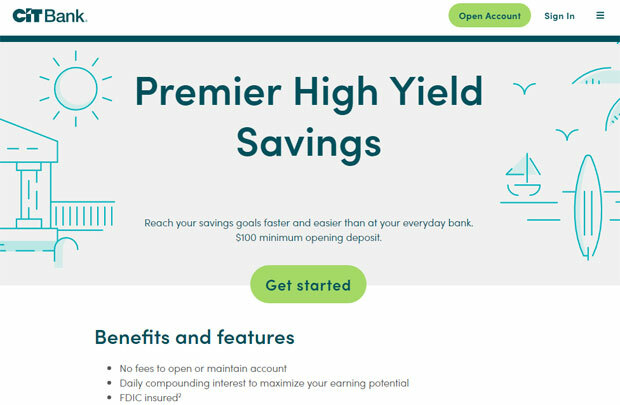 You can earn up to 2.45% annual percentage yield (APY) with a minimum account balance of $25,000 OR a $100 minimum opening deposit, plus monthly $100 deposits. Interest is compounded daily, and there are no recurring account fees. As is the case with this and all savings and money market accounts, you’re limited to no more than six transactions per statement cycle. This is a requirement of Federal Regulation D, and not specific to CIT Bank. On the Money Market Account only there is an excess transaction fee if you exceed the limit, to a maximum of $50 per month. With a minimum opening deposit of just $100 you can earn a rate of 1.55% APY. (There’s no requirement to make $100 monthly deposits to earn the rate). The account provides daily compounding of interest, and charges no recurring fees. You can earn 1.85% APY with a minimum opening account balance of $100. There are no monthly fees, and interest is compounded daily. The account comes with People Pay Account to Account and PayPal. Term CDs are basic certificates that require a minimum of $1,000 to open. Interest is compounded daily, and there are no maintenance fees. CDs range in terms from six months to five years, but as the screenshot below indicates, the best rates are found with the one year, 13-month, and 18-month certificates. These are among CIT Bank’s most interesting CDs. Unfortunately, they’re not available to new depositors. However, they’re worth discussing in case they’re reintroduced. 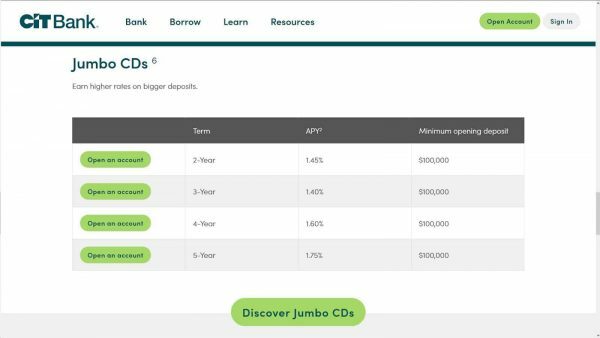 RampUP CDs require a minimum initial deposit of $25,000, and have terms of one, two, three, and four years. Interest rates currently being paid are well below those of the Term CDs. As the name implies, this CD gives you the option to adjust – ramp up – the rate once during the term. That has an obvious advantage in a rising interest rate environment. It’s still available to existing customers. But stay tuned to see if CIT Bank once again opens the RampUP CD to new depositors. This is a single term CD for 11 months. It currently pays 2.05% APY and requires a $1,000 minimum opening deposit. As the name of the CD implies, you can withdraw your funds prior to maturity without incurring a penalty. You can even withdraw accrued interest earned at the time of withdrawal. The only restriction is that you must wait a minimum of seven days after opening the certificate to make the withdrawal. CIT Bank’s rates aren’t as competitive on their Jumbo CDs as they are with other certificates. Terms range from two years to five years, and require a minimum opening deposit of $100,000. The screenshot below indicates current Jumbo CD rates. As discussed earlier, there is a $10 excess transaction fee, up to $50 per month (in excess of six transactions). This applies only to the Money Market Account, since excess transactions aren’t permitted on other savings products. Outgoing domestic wire fee, $10 with an average daily balance of less than $25,000. This fee is waived with an average daily balance in excess of $25,000. As is typical of all banks, CIT Bank imposes early withdrawal penalties on its CDs, with the obvious exception of the No-Penalty CD. Terms up to one year: 3 months’ simple interest on the amount withdrawn. More than one year, and up to three years: 6 months’ simple interest on the amount withdrawn. More than three years: 12 months’ simple interest on the amount withdrawn. CIT Bank provides conventional, FHA, and jumbo loan programs. And unlike many mortgage lenders, they also provide bank portfolio loans to well-qualified borrowers. CIT Bank also offers relationship pricing. When you close on your new home loan, you’ll get $525 cash back, deposited into either your CIT Bank account or OneWest Bank account. In addition, if you deposit at least 10% of the loan amount into a CIT Bank account, you’ll get a 0.10% reduction in your mortgage rate. If you deposit 25% of the loan amount, the rate reduction will be 0.20%. You can fund your account by check, wire or by electronic funds transfer. You’ll need to provide the routing number and account number of the source bank. In the case of electronic funds transfer, CIT Bank will verify the source bank account using micro deposits, and a single withdrawal from the same account. An email will be sent to you, and you’ll then need to verify the amount of the deposits made into your source account. CIT Bank accounts and CDs not only pay very high interest rates, but they also come with very few fees, including no monthly fees. 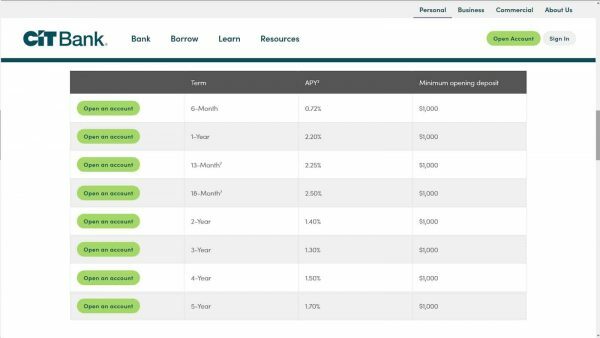 The Savings Builder Account pays one of the highest interest rates available for online savings accounts, and can be opened with as little as $100. The one year, 13-month and 18-month Term CDs are competitive with higher-yielding online savings banks with equivalent term CDs. The No-Penalty CD enables you to earn in excess of 2% APY, with the ability to withdraw funds from the certificate penalty-free. CIT Bank provides home mortgages, which is fairly unusual among online banks. Relationship pricing on a new home loan, paying $525 cash back, and offering a loan rate reduction of up to 0.20% by depositing a percentage of the loan amount into your CIT Bank account. No checking account option. CIT Bank is just for savings. Rates on Jumbo CDs ($100,000 and over) aren’t as competitive as their other CD products. The RampUP CD, one of the more attractive CIT Bank CD products, is currently closed to new investors. 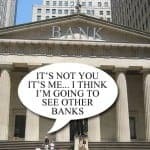 CIT Bank does not offer IRA accounts. Account access is limited, since the bank doesn’t issue ATM cards. CIT Bank is an excellent choice as an institution to hold your savings. The interest rates they pay are not only comparable to some of the highest paying online banks, but they’re many times higher than what you can get at a typical local bank or credit union. The Smart Saver account enables you to get one of the highest savings account interest rates available, with as little as $100. Meanwhile, their CDs pay comparable rates for longer terms, particularly those in the 12 to 18 month range. And if you want the benefit of the high rates that a CD provides, but early withdrawal penalties make you uncomfortable, the No-Penalty CD may be just what you’re looking for. The major disadvantage with CIT Bank is the lack of a checking account option. You’ll need to maintain a checking account with your local bank, but CIT Bank will certainly be a better place to park your savings to earn higher interest. Home financing is another important feature. 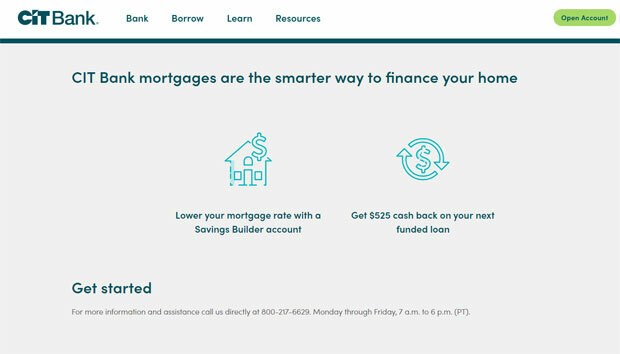 Not only does the bank offer relationship pricing benefits, in the form of both cash back and an interest rate reduction, but they also offer mortgages from their own portfolio. This is significant because as a portfolio lender, CIT Bank can offer the type of flexibility that isn’t available with traditional mortgage lenders, who must adhere to agency guidelines. For example, CIT Bank offers mortgage loans of up to $2 million with no private mortgage insurance requirement. 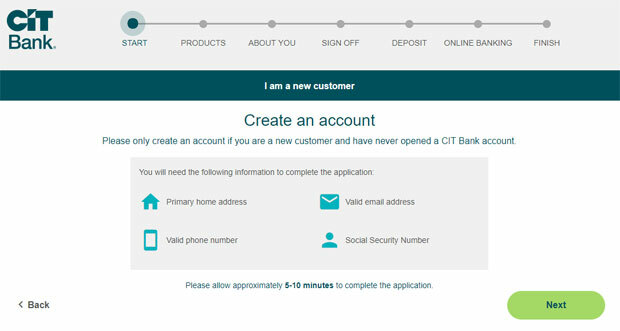 If you’d like more information, or you’d like to open an account, visit the CIT Bank website. 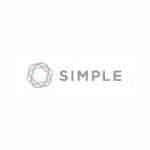 Simple offers a nice banking alternative to the offerings from the big banks.Here's a quick look at what they offer. CIT bank is the way to go, especially the savings builder. You simply cannot beat a 2.45%, which is multiple times better than what a typical savings account is offering. Excellent and well detailed review of CIT Bank. I’ve been a customer of CIT for many years and have had a great experience. Transfers to and from the account have always been handled quickly and smoothly.